Do you have a US Cellular lease that needs to be reviewed or negotiated? Maybe you didn't know this, but there is a 5th carrier. It's U.S. Cellular. Are you a landlord that has U.S. Cellular as their tenant and you have a cell tower lease that is expiring with the carrier or have they contact you to amend the terms of your lease? US Cellular is a leading wireless carrier providing coverage throughout many major markets in the United States and has a consistent build program and is constantly developing new towers. Or experience tells us that for landlords and co-locating carriers they can sometimes be the most difficult carrier to come to terms with. This is just an observation but landlords and property owners should know that when you are negotiating with US Cellular on your own, you need to do your homework and often time get ready for their "take it or leave it" style of negotiations. Why Choose Tower Genius For Help With Your US Cellular Lease Proposal? When leasing cell sites with US Cellular, smart landlords can rely on Tower Genius' 45+ years of wireless leasing experience. We've been involved in the cell tower development, leasing and management industry since its inception. Yes, we are wireless dinosaurs so to speak and we are very good at what we do. Our landlords get results. Why? We are independent. We do not work for any of the carriers or tower companies and are solely a landlord driven consulting firm who is paid based upon the results we get for our clients. It's fair to say that we will probably not be on the holiday mailing lists of this or any other carrier this year on any time in the future, but that's how we like it, and we wouldn't change a thing. Maybe you have questions about what you consider fair cell tower lease rates to be, and the offer you received from US Cellular. Tower Genius' representatives will help you to determine what kind of leverage you have in your negotiation. After we help you determine what the fair market value is we will help you with pricing and terms, which are equally if not more important. Trying to sell your US Cellular rental stream? Talk to a Telecom Lease Genius. We Buy Ugly Tower Leases. Is US Cellular trying to reduce your rent? 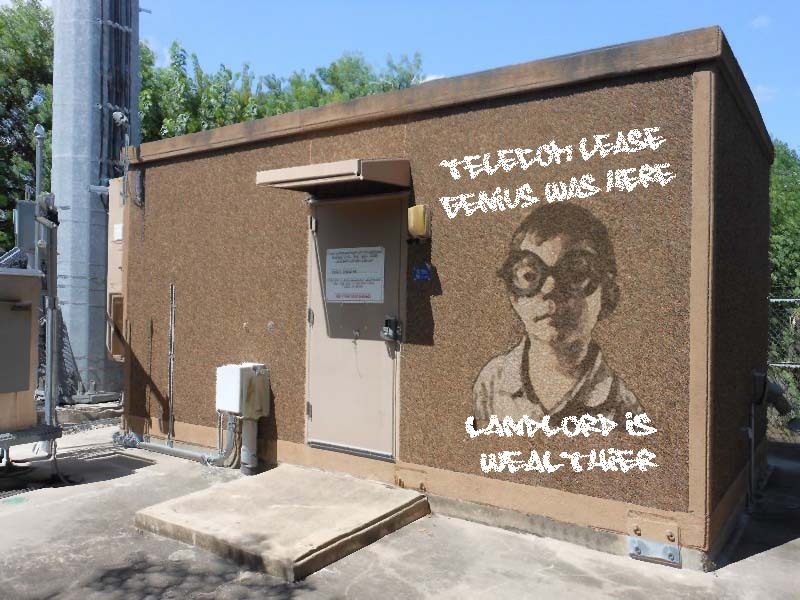 Talk To Telecom Lease Genius. Do You Have Questions About a US Cellular Lease Agreement? Ask it here. Are you a landlord with a question about your US Cellular cell site lease, lease buyout offer, lease negotiation, lease rate or other US cellular related subject ? Please post your question here on our US Cellular Q&A Blog. Topic of your US Cellular Lease question. I have been approached by First American Site Acquisition for a US Cell tower to be placed on my property What are the normal lease rates??? Looking to lease out property for Cellular use. How do I contact US Cellular about constructing a tower site on my property? 200 ft US Cellular Tower in Southeastern NC lease ending soon. Do you charge? And for what?